Body and Soul Fitness Class Schedule - faith. fitness. flexibility. founded in Truth. amplifications are offered for those looking to advance their practice. All levels of yoga experience welcome. followed by an extended time of relaxation. 360 Core & Stretch - NOW ONLINE! feel good while doing them! This class is powerful in its effectiveness, but gentle to the body in its approach. request for your group or on DVD. land. Aqua Yoga can be arranged for private gatherings year-round at your indoor or outdoor heated pool setting. For more information, contact us here. Classes are held outdoors when weather allows! ​Body and Soul Fitness classes! 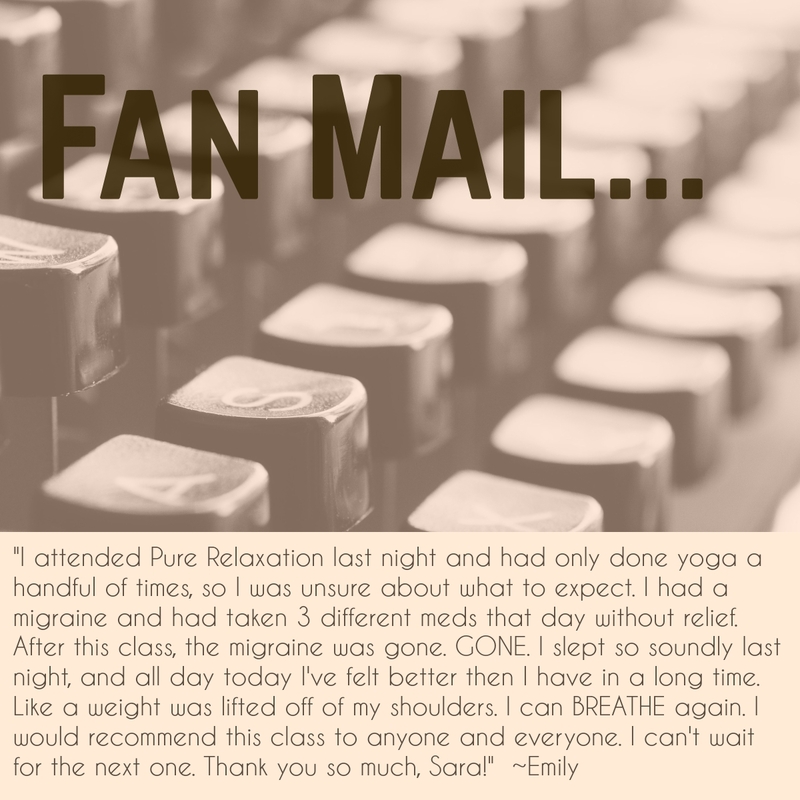 See What People Are Saying About Pure Relaxation!